This is great! 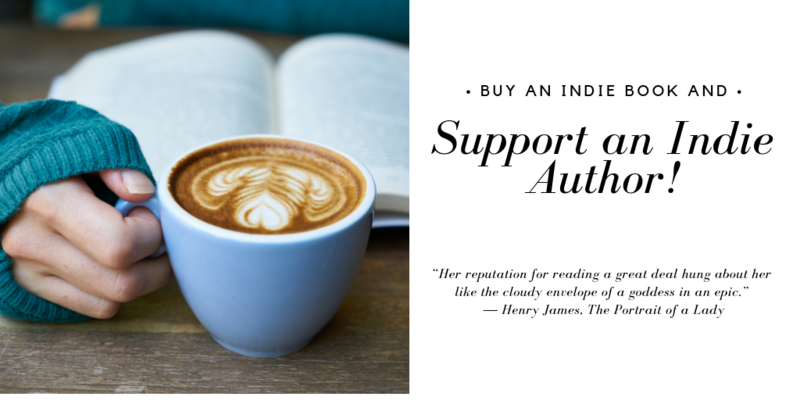 What a fantastic way to support indie authors. It’s fantastic of you to support others on your day. After living the nomadic lifestyle of a military child, Aster Finlay’s father is retiring, and her family is settling down into a more “normal” life. But when Aster discovers that she can communicate with animals, she realizes her life is going to be anything but normal. The fate of the Earth and every creature has been placed on the shoulder of one, unsure and lonely little girl and there are those who will stop at nothing to see her fail. Twins, Owen and Hugh, only agree on one thing: their little sister is annoying. But when the “little pest” is taken in the middle of the night, they need to team up and enter a magical realm to find her. It’s a race against time as a battle of wits and monsters ensues. Your books sound fascinating. 🙂 Thanks so much for linking! 🤗 You’re welcome. I hope it was a great one! I publish my books on Amazon and I upload them myself and over time I have worked out what I need from my illustrator to make the upload work. Except!!! I have great trouble building the cover as it never fits correctly, then I resize and it’s too small and has a gap round the size. I would have thought it would be helpful if you just uploaded the cover image and it automatically fitted the box. There may be a fit to size button but I’m dammed if I can see it. I would be interested in feedback from other authors on how they manage this task. You can tell I’m not good with computers, talking of things not fitting the box; as I am typing this the text is disappearing and all I can see is the last three lines, so I have no idea if you will be able to read the full message. When I was at school we never had computers let alone a lesson in which to study them! Belated happy birthday wishes – didn’t see this until today. MY CHUBBY MERMAID. Currently working on publishing it on Amazon, in paperback. That’s wonderful, Patty! Congratulations! If it’s for sale elsewhere now, please post a link. Otherwise, I’ll be leaving this post at the top of my blog, so when it’s published, please feel free to come back and leave the Amazon link. Happy birthday, Linda! And thanks for being such an awesome supporter of indie authors. For those who don’t know, my books are steampunk/gaslamp fantasy romance. Lots of adventure, snark, and love. Merry happy birthday! I hope Alex is better and you have refound that thing called sleep. Love indies! Its your birthday, happy happy birthday. Its your birthday happy happy day. Happy birthday, Linda! Wishing you a year of good health and great success. Enjoy your special day, dear. Happy Birthday, Linda! I hope you are having a wonderful day! Happy Birthday, Linda. Must be nice to drink legally now. Haha! It sure is. 😉 My 18 year old son told someone today that I’m 22. It’s double digits, but that ain’t them. 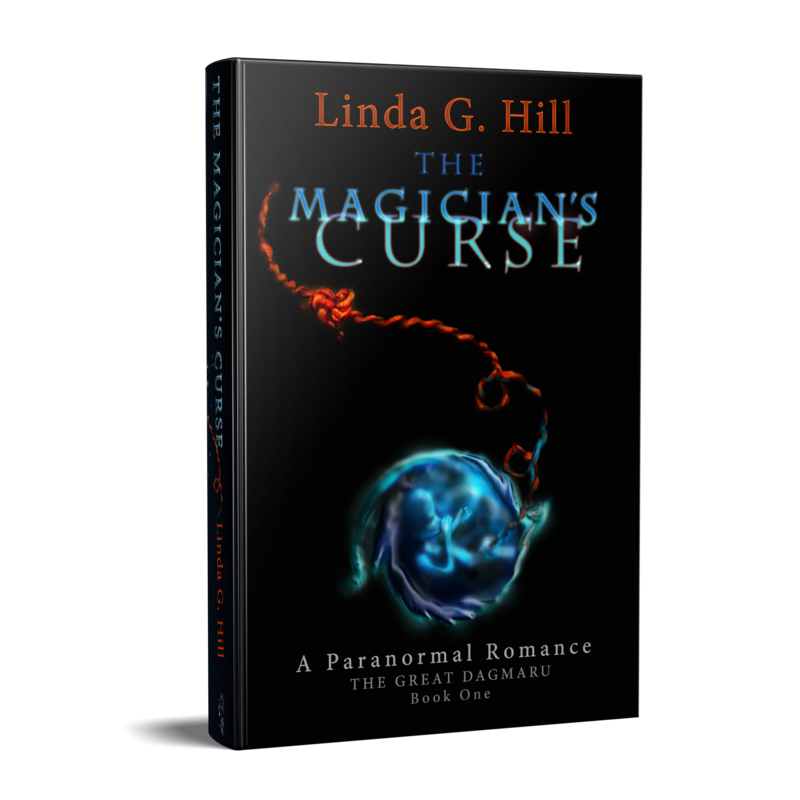 Today only, January 22nd, “The Magician’s Blood” is on sale for 99 cents.